DVB Media is your fast turnaround cheap CD, DVD, DVD DL, and Blu-ray duplication and replication vendor. No one is faster and no one can copy our print quality on disc. You need to see our Everest thermal gloss printing, Offset printing and silk screen print quality, including the ability to print on the hub! Do not settle for inkjet printing or paper labels. Over time they rot media. Ask your vendor for on-disc Everest thermal gloss coat printing. It's the best there is. Request a sample today toll free 1-866-874-8725 and we will mail them out. 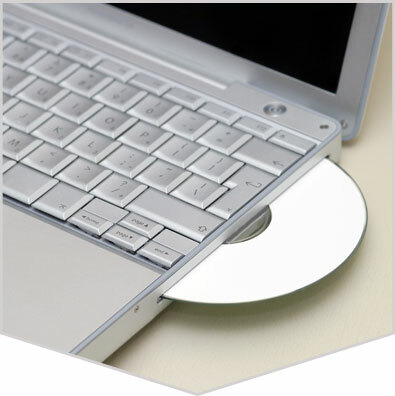 Also Also A leading producer of quick turn, high quality, low price ripping, archiving, data migration, copying discs to drives with files such as mp3, wav, ogg, flac or save your disc data to flash or hard drives. San Antonio if you have questions, please feel free to Email us sales@dupeshop.com or contact us now toll free 1-866-874-8725 and ask to speak to a CSR. We think we offer more choices and better value than any other disc supplier. Give us a call, you'll be glad you did. Copy, Burn, Print, Duplication San Antonio!